Farming has in recent years become increasingly industrialised through the use of larger, more complex machinery and the employment of more casual labour such as agency workers and migrant workers. Farming is a hazardous profession involving work with potentially dangerous machinery, workplace transport, chemicals, livestock, working at heights or near pits and silos that result in personal injury. These are exacerbated by environmental factors such as bad weather, noise and dust. A farm employer has a duty of care to his employee and has an onus to provide a safe place and safe system of work. It is important to provide protection against hidden dangers such as industrial asthma, vibration white finger and dermatitis are a quite common farming injury and can develop over a period of time. However, an employee also has a responsibility to take care for his/her safety, use any protective equipment provided and report any hazards they become aware of. Employees may be injured through their own fault and no fault of their employers. 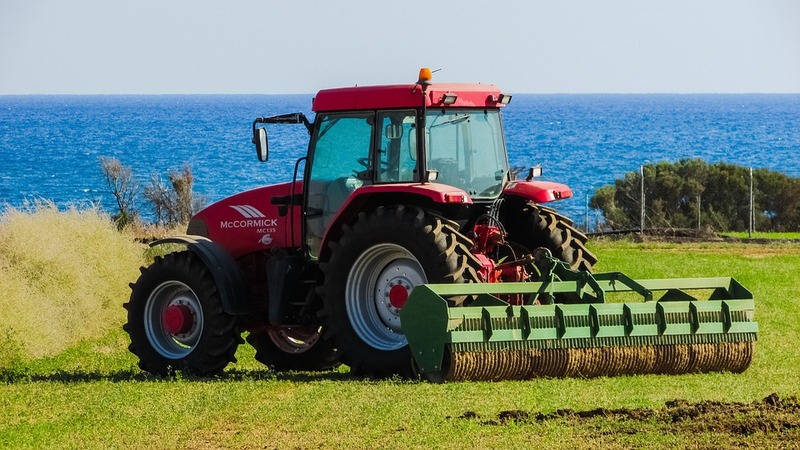 It is however a good idea to make preparations to prevent potential farm accidents in advance and there are many simple things to be done which don’t require a huge amount of time or energy to implement. We at Cahir and Co provide impartial and practical advice in relation to accidents that may have happened on your farm and if an incident occurs it is imperative that legal advice be sought immediately. Top Tips for Preventing Farm Injury. 1. Workshops should be kept tidy and clear. Make sure there are no obstructions to exits or anything that cause a farm injury. This may sound very straightforward, but it could make a big impact on the safety of your farm. 2. Nobody enters confined spaces alone. Grain silos or slurry pits are extremely dangerous places and can result in drowning and asphyxiation. It is crucia that one only enters these kinds of confined spaces when absolutely necessary, and alert others to their whereabouts if they do. 3. Make sure your buildings are stable & checked regularly. Many farm injuries are caused by unstable buildings, ceilings or floorings, so ensure that all farm buildings are maintained and repaired regularly and are kept in good condition. Secure ladders with safety hoops so they are stable when being used. Loose ladders can cause people to fall from great heights causing severe injuries and sometimes fatalities. Many things can influence the stability of a ladder such as wandering animals or extreme weather. 5. Don’t work in the dark. Replacing a faulty light bulb and opening the windows can make a great difference to visibility on the farm. Avoid going out in the dark, but if necessary ensure full beam torches are available. Adequate lighting is crucial to avoid potential hazards both outside and indoors. 6. Don’t operate or allow others to operate heavy machinery without full training. Machinery & vehicles count for nearly half of all farm related fatalities, so it’s imperative that anyone in control of these vehicles or machines are fully trained to ensure the safety of themselves and those around them. 7. Be cautious around chemicals and substances. A farm is a place you’re highly likely to come across a variety of different chemicals and substances. Put necessary protections in place regarding hazardous chemicals by ensuring they are labelled correctly and replacing lids on containers. Any necessary protective equipment is provided, in particular eye protection and ensure facilities are available to wash any exposed skin after you have come into contact with them.